A lovely way to spend a Sunday afternoon. Bessie and the Zinc Buckets at the Schooner. This entry was posted in Music, Pubs on 31/08/2014 by garymoore. 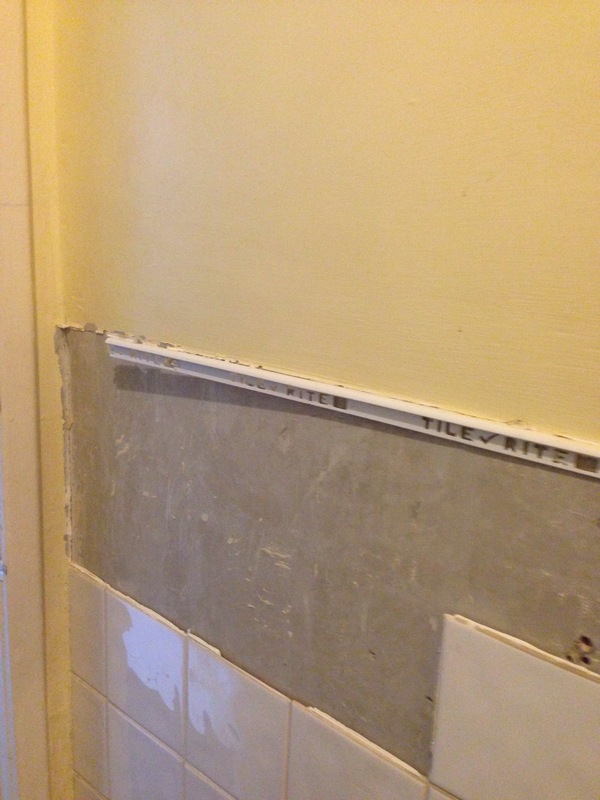 I did a little more work on the bathroom yesterday, although it’s slow going and doesn’t look very different. It’s easy to picture the end result though; I’m confident that it’ll look great when it’s finished. And, if your imagination doesn’t ‘t stretch that far, just picture the Bridge Tavern in town. This entry was posted in House on 31/08/2014 by garymoore. I ate a fried egg sandwich last week and regretted it. Pretty much the same way I felt during my last year or so of eating meat. And, over the past few months, I’ve not eaten much cheese at all. It’s possibly part of the process of giving up dairy produce. Or just a period when I’m just not keen on the stuff. I’m undecided. I had an interesting exchange with a self proclaimed vegan radical this evening on Twitter. He’d commented that if vegetarians gave up dairy, then the meat industry would collapse. There are two things wrong with that view: firstly, such statements serve only to alienate vegans from the people who are actually making a difference. And, secondly, if vegetarians were to give up dairy produce, there wouldn’t even be the tiniest of dents in the meat industry. Anyway, after preaching to me for a while, and not being able to give a sensible answer to my point above, he unfollowed me. Radicals nowadays just don’t have any commitment. Seriously though, I agree with the cause, just not the attack against the only people who have a chance of becoming a mainstream movement against meat ‘production’. This entry was posted in Food on 29/08/2014 by garymoore. Bus Rule No 1: make sure that potentially mad people get on the bus before you to minimise the risk of them sitting near you. 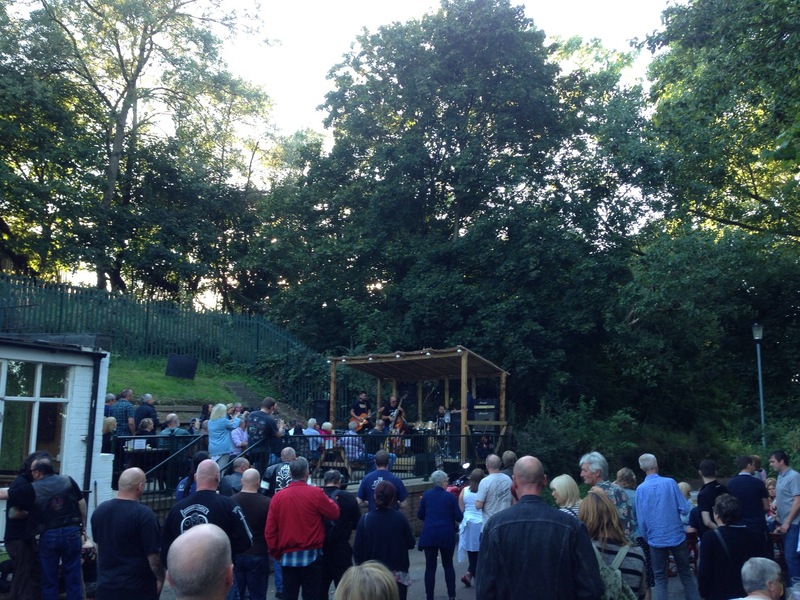 This entry was posted in Transport on 27/08/2014 by garymoore. This entry was posted in Internet, People on 26/08/2014 by garymoore. I really ought to remember that I have a dust allergy. My sneezing has prevented further bathroom wall activity today, so I’m doing some delayed computer maintenance. 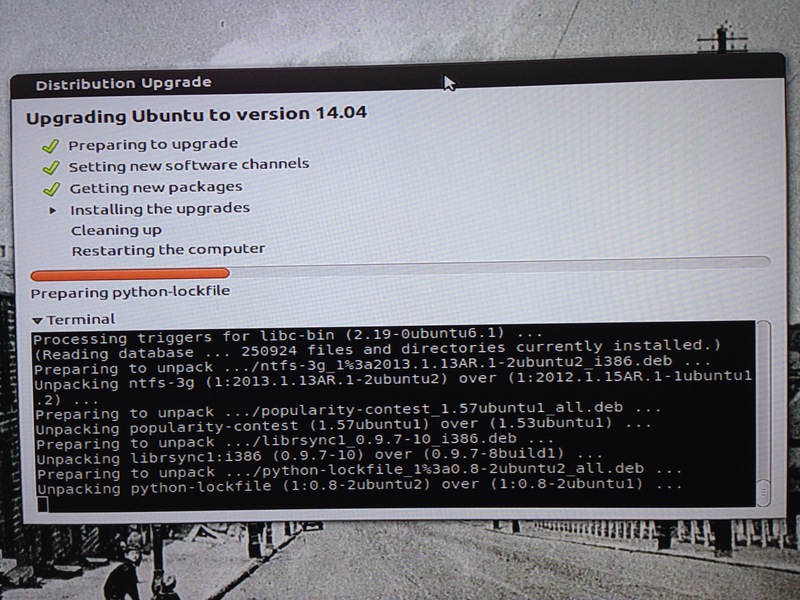 Linux upgrades are so much easier nowadays. The only issue after upgrading the bedroom computer was a need to reinstall the Silverlight workaround, to get Netflix working again, so I’m expecting no other hassles with this machine. Well, apart from mild anxiety around the Windows dual boot. But I’m hoping that there’ll be one less reason for keeping windows when the update’s finished; apparently this version has a workaround for the iPhone. This entry was posted in Doing stuff, Health, Technology on 25/08/2014 by garymoore. That’s enough for the day I think. 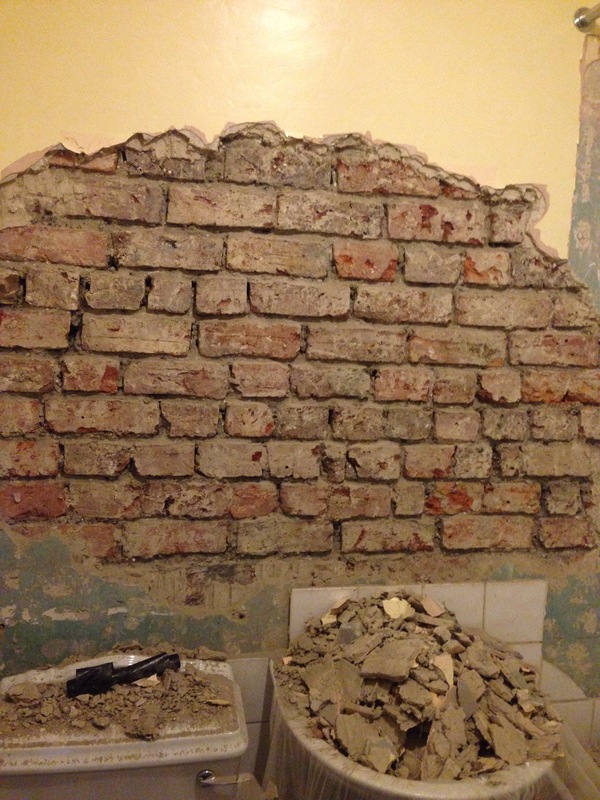 There’s still a wall and a bit of tiles left to remove, but the temptation to explore the possible ‘feature’ wall was too great. 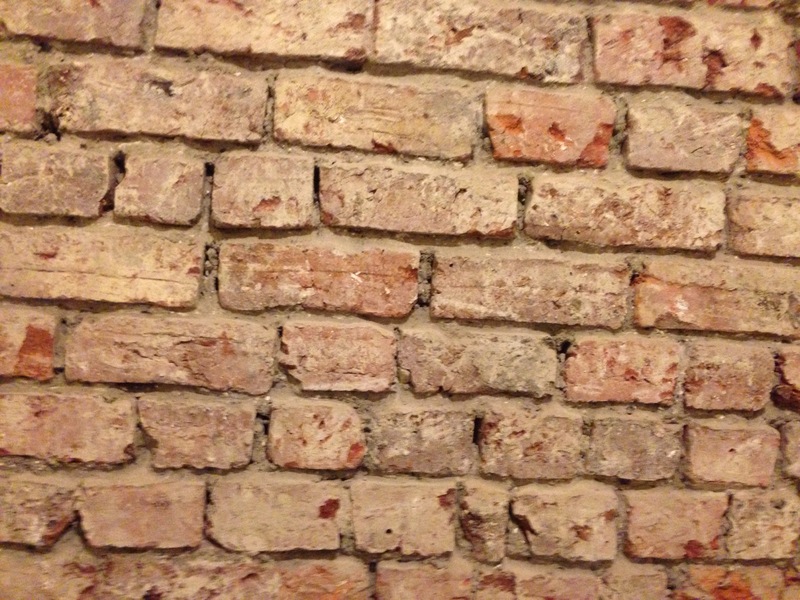 This entry was posted in House on 24/08/2014 by garymoore. Feeling somewhat lazy guilty after suspending work on the bathroom a couple of months ago after removing only a half dozen wall tiles, I made an effort to resume activity this morning. 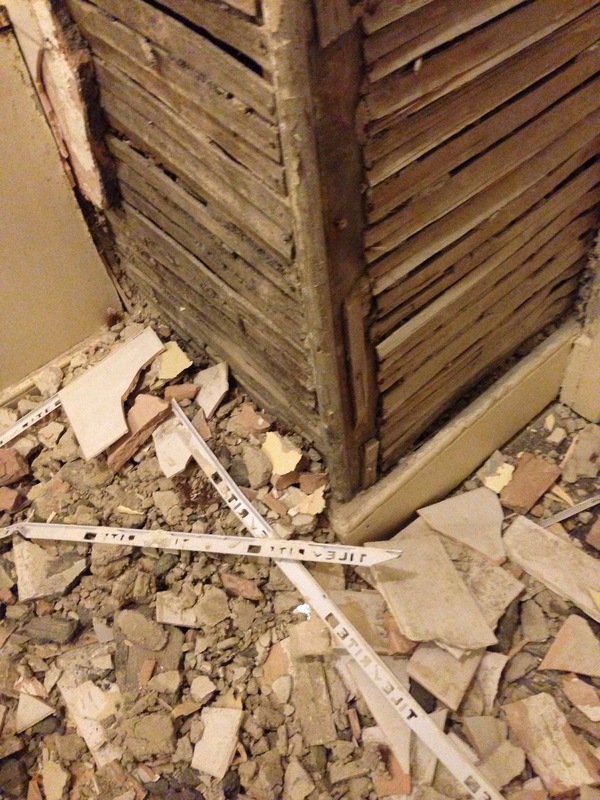 There was quite a difference in the ease of tile removal between the 19th and 20th Century walls, the tiles on the 1980s wall took hardly any effort at all. 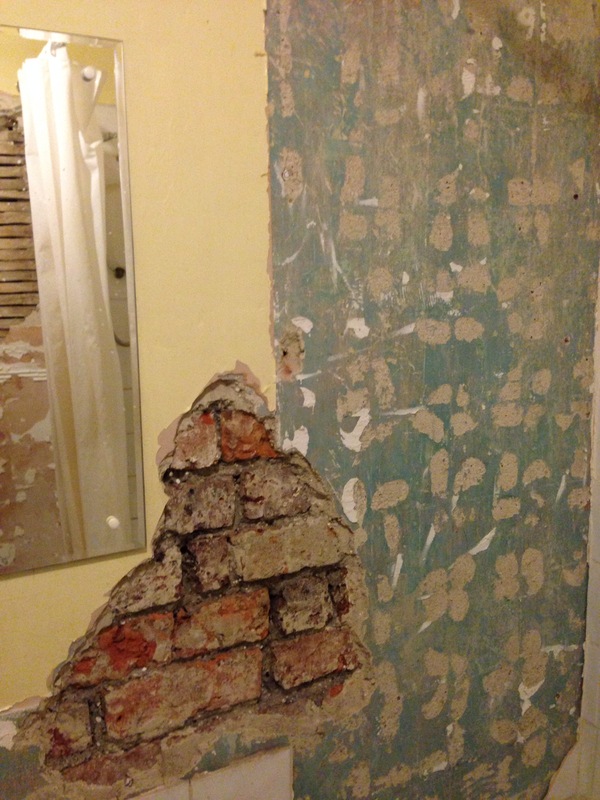 I prefer the older walls though, even though the plaster came off too. 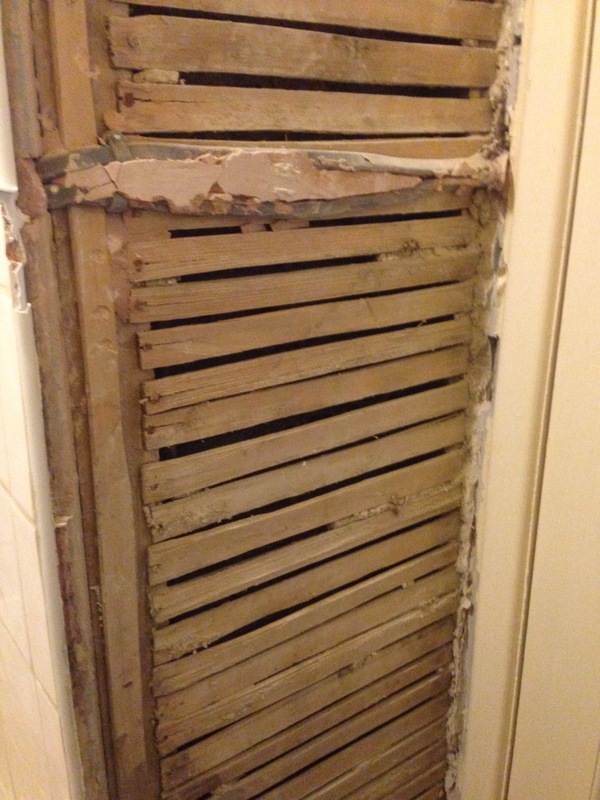 I’ve removed some of the old slats, I thought I might be able to fit in a cupboard and the wall cavity is wasted space. 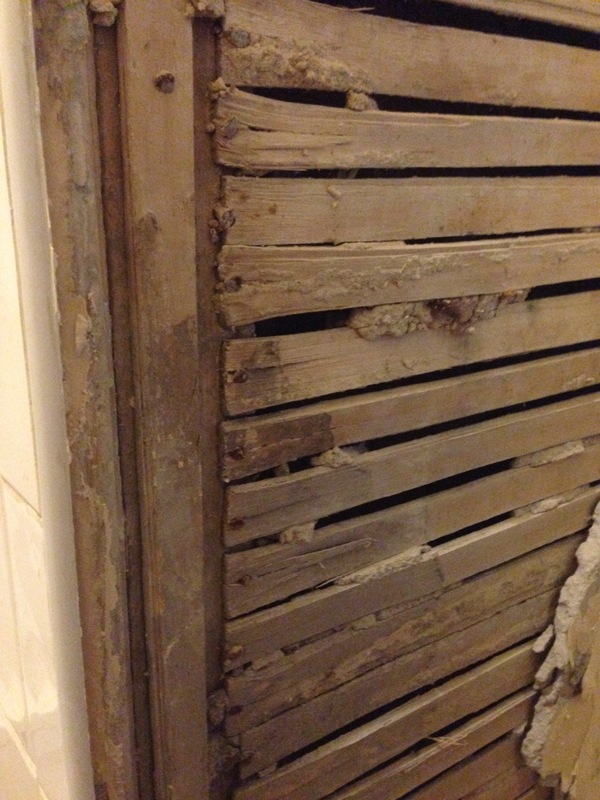 Alternatively, I could strip off all of the wooden slats and replace with plasterboard. 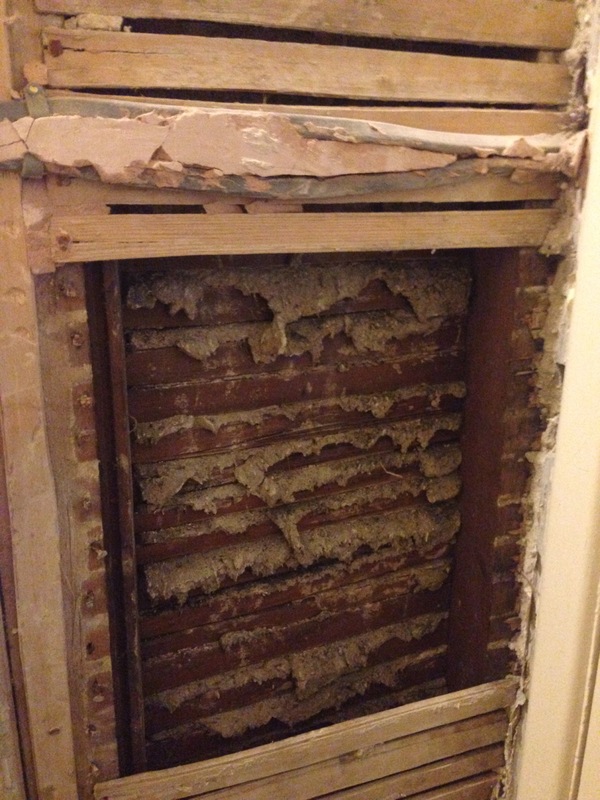 This entry was posted in Doing stuff, House on 23/08/2014 by garymoore. This really isn’t a great week. Electrical problems at Newcastle meant that my train was delayed. Then, because so many delayed trains were using the same line, it ran very slowly. So there was no chance of catching the connection at York, even though I’d allowed a big enough gap to allow for any problems. I had the all to frequent decision as to whether to continue or turn back. I’ve chosen not to go home, since I should still catch the last couple of hours of the meeting. Hopefully, it won’t end early. This entry was posted in Transport, Work on 21/08/2014 by garymoore. On returning home from a long day at work, I found myself unable to open my front door. It appeared that my second in command (who now potentially faces demotion) had fallen asleep upstairs. Now, that in itself wouldn’t be either unusual or a problem. However, she had left her key in the lock and, I’m assuming, her phone downstairs. After a half hour’s wait outside the house, I relocated to the Tuns. Where I’ve been just over an hour and a half. While I do have beer, which I usually enjoy, I must concede that my usual patient, calm disposition may be becoming somewhat tarnished. I do, though, remain positive in the knowledge that my little house is not easy to break into. This entry was posted in House, People on 19/08/2014 by garymoore.